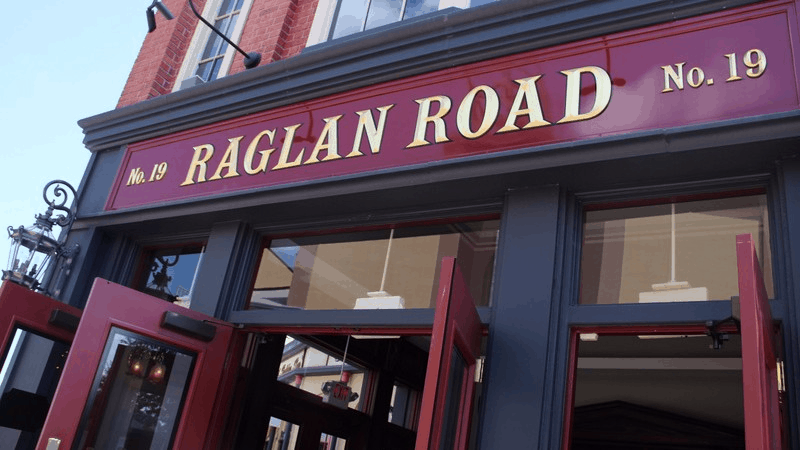 2) Raglan Road Irish Pub and Restaurant – One full service dining location in The Landing area of Disney Springs offers up delicious Irish cuisine in a lively setting that guests are sure to love. Raglan Road Irish Pub and Restaurant is open daily for lunch and dinner and allows guests to choose from an extensive menu of wonderful food while also enjoying live music and Irish dancers. Guests on the dining plan looking to get the most for their money should start off their meals with one of two $13.00 appetizers. The Salmon Swoon features Irish smoked salmon with crème fraiche, capers, and shallots and the Fancy a Fishcake features a smoked haddock, salmon, and cod potato cake with a soft poached egg, crispy pancetta, and a lemon caper butter. The most valuable entrée offered at Raglan Road Irish Pub and Restaurant is the $29.00 Lambo which features braised lamb shank, mashed potatoes, leek, and mushroom fondue served with red win jus. Guests who are looking to enjoy a delicious and costly dessert can order up the Chef’s Desert Flight which is a combination of some of the restaurants other popular desserts such as the Apple and Peach Crumble, Dunbrody Kiss, Trifle Sinful, and Ger’s Bread & Butter Pudding. Raglan Road Irish Pub and Restaurant also serves up some delicious cocktails and guests looking for the best value should opt for one of five options that all cost $14.50. Guests can choose between the Chocolate-Covered Strawberry Martini, Irish Iced Tea, Strawberry Fields Mimosa, Mixed Berry Margarita, or Rosemary and Maple Whiskey Sour.